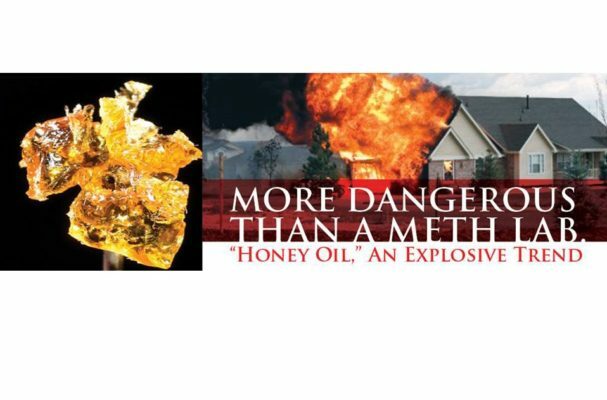 Firefighters Burn Institute will be participating in a media campaign along with many other California Burn Foundations to bring awareness to the growing Honey Oil Explosion problem in many areas throughout California. This problem is not just local to the Sacramento region, but has drawn national interest. We need your help in getting the word out about this huge problem that is causing damage to both people and property. California’s Burn Units and First Responders are becoming overwhelmed by the amount of burn patients who are admitted as a result of this illegal activity. Please send us your stories, pictures, video’s etc. to staff@ffburn.org. Your voice today may help a life tomorrow! Follow our Facebook for more updates. The Firefighters Burn Institute Youth Firesetter Program (FFBI YFP), formerly called Sacramento Valley Juvenile Firesetter Program (SVJFP) provides a coordinated effort in helping youth firesetters and their families receive the help they need through education, diversion, assessment, and psychological services. The FFBI YFP is run by the Firefighters Burn Institute, which serves as a non-profit (501c3) organization helping burn survivors and their families. 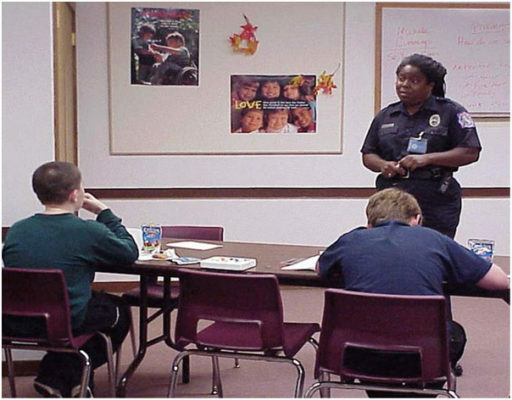 Sign him or her up for The Firefighters Burn Institute’s Youth Firesetter Program.